10 Surprising Things You May Not Expect From a Paleo/Primal Diet - Real Food. Real Fitness. Have you been going back and forth wondering if following a paleo / primal diet is for you? Question no more! We are by evolutionary nature “hunter gatherers”. Soon after we began cultivating and eating a diet heavy in grains and away from our traditional diets the overall decline in health began. Unlocking the health secrets of our ancient ancestors is scientifically proving to be the answer to many of todays chronic health diseases. Here are more great reasons to grasp the basic concepts of Paleo and then work it into your own lifestyle. 1. The paleo lifestyle teaches what REAL food is and what the human body truly thrives on. 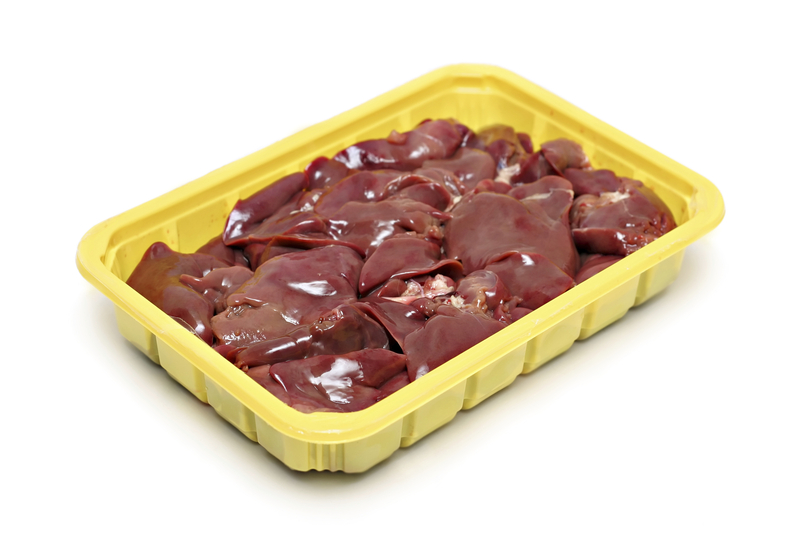 Organic preferable grass fed pastured meats like beef, lamb, and game as well as organ meats. Healthy fats such as coconut milk, olives, avocados, Extra-virgin olive, coconut, or avocado oil, grass fed butter, pastured animal fats. Dairy is optional as long as there is not an allergy. Raw grass fed is preferred and pastured butter. This is the great base platform of paleo that ensures healthier food choices altogether. Non-paleo foods are considered to be sugars, artificial sweeteners, grains, pasteurized low fat skim dairy, processed foods, soy, vegetable oils and trans fats, and legumes due to the toxic phytates that bind to minerals and leech them out of the body. 2. Sugar cravings are gone! Once you can wean yourself off of processed grains crackers, cookies, cakes, breads, etc it is almost instant you begin to NOT crave those foods. When and if you do take a bite again after giving them up they will taste EXTREMELY sweet to you and a lot different. You can train your taste buds to settle and find satisfaction in naturally sweet foods such as berries or other fruits. Also increasing fat intake which occurs on a paleo diet plan gives the body the essential nutrients it’s been needing which will again cut major sugar cravings. 3. Skin conditions improve due to the high amounts of omega 3 fatty acids that come with the Paleo diet. Most people see eczema clear up and other inflammatory skin conditions when grains and pasteurized low fat dairy are dropped from the diet. Skin begins to take on a well- hydrated smooth feel and a youthful glow returns. BONUS! Incorporating more foods like liver and animal fats like egg yolk, butter and lard from grass-fed animals high in Vitamin K2 is an effective way to prevent wrinkles. 4. You are not always hungry or needing to snack between meals. When you finally give up the low fat mentality and feed your body the essential fats it has been craving it becomes satisfied after a meal. Mentally you also feel satisfied and food no longer occupies your mind. Growling stomachs and hunger pains no more. Your body is happy now and lets you go much longer between meals. Wheat, gluten, corn, and pasteurized low fat dairy are four of the biggest contributors to chronic inflammation as well as modern commercial vegetable oils. They not only inflame your gut and intestinal tracts but also wreak havoc on your joints. When these are dropped from the diet joint pains go away and digestion improves fairly quickly. Just think no more advil or wasted time and money at the doctor’s office leaving with unanswered questions. Its that simple- GO PRIMAL! 6. For women an added benefit of going paleo is regulation of hormones. Dropping soy and soy products is extremely important as they really mess with hormones. No more crazy unpredictable menstrual cycles with icky cramps and bloating. Yes, I am telling you going paleo will get and keep your menstrual cycles regular. You also will experience far less PMS symptoms. Some women who have had a hard time conceiving have found once they adapted a paleo/primal lifestyle and incorporated traditional healing foods into their diets such as bone broth and cod liver oil they were able to get pregnant. 7. It will be easier to get up in the morning and go to bed at night. This is simply due to the fact you are providing your body with the essential nutrients it needs to thrive. Your body will be able to adapt better to the daily stressful demands of life and sleeping will become truly restful sleep without waking. Also you will have a more consistent steady energy throughout the day. 8. Maintaining a steady normal body weight will become effortless. Going paleo most people will initially lose weight right away. This is because you are eliminating all the excess calories from processed foods and grains. Most people find it shocking how they can eat such delicious foods like grass fed beef and pastured butter and still lose weight. Again this goes back to the fact that eating fat does not make you fat. 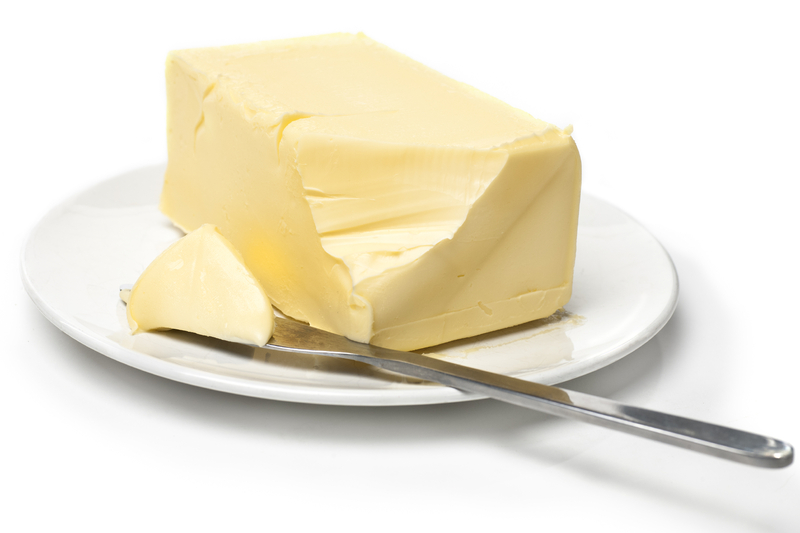 Eating fake foods or low fat food products make you fat. Once you reach your own unique set bodyweight you stay there. Your BMI will lower which is really a better indicator than weight on a scale anyway. You don’t need to count calories or points or any of that nonsense. You just continue to eat REAL foods based on the Paleo/primal guidelines and you are all set! 9. You will settle many common ailments you may suffer from such as headaches, joint pain, indigestion, constipation, heartburn, poor sleep, hormonal swings, moodiness, low energy, skin conditions. How? Its simple! On the paleo diet you are eliminating all the trigger “foods” and food products, artificial sweeteners, processed grains, rancid oils and bad fats, etc that cause all these problems in the first place. 10. You will be happier all around and mental health improves. No longer do you need to struggle from trendy diet to diet and what you can and cannot eat. Paleo food is just real food our hunter-gatherer ancestors ate and what our bodies truly thrive on. REAL FOOD that is not convenience or from a package or box. This is not a diet it’s a lifestyle!!! 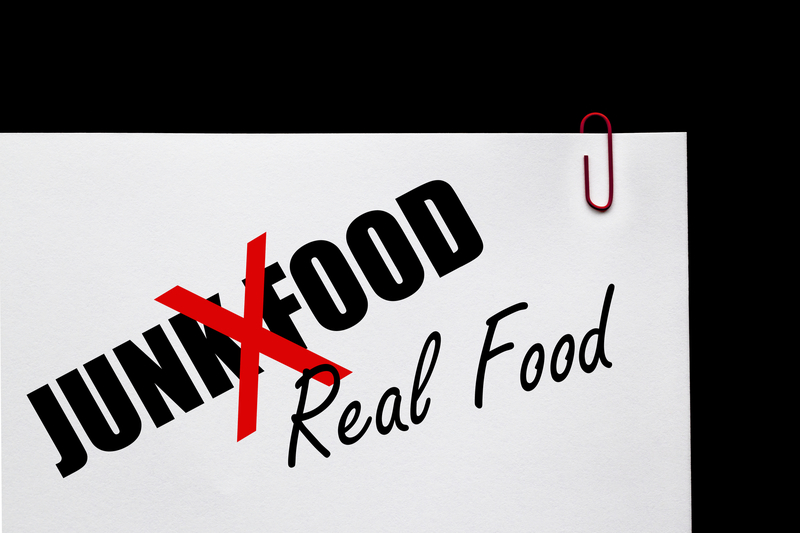 Commit to eating REAL food and eliminating the junk that’s all! Once you get the basic guidelines you play around with how it will work for you!